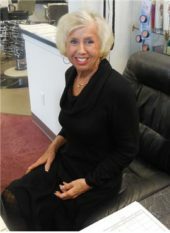 We are a full service Hair and Tanning Salon located near the Gateway Mall in Springfield, Oregon. 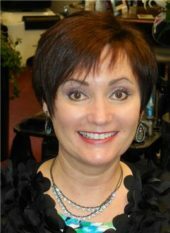 Looking for a new stylist? 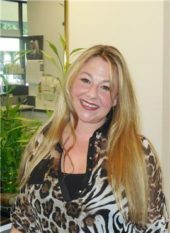 Searching for a colorist that really knows her stuff? Head over to our team page. Craft a new look or get yourself pampered today! Book an appointment now. 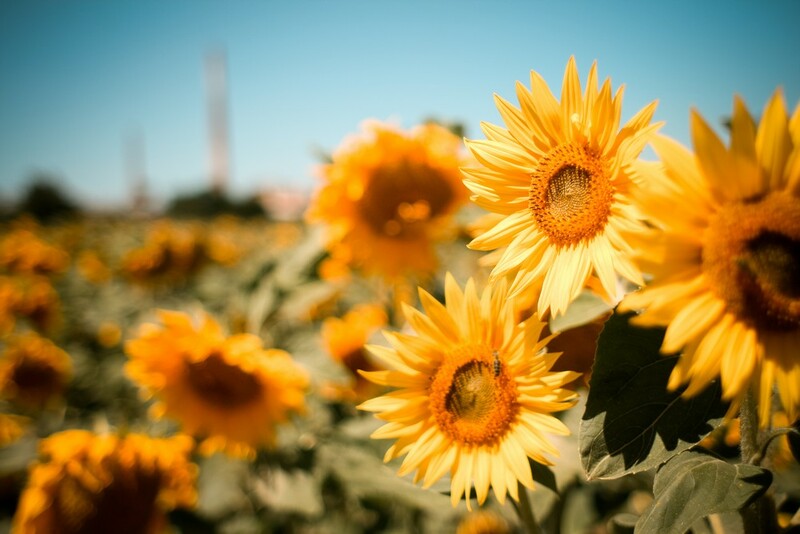 Sunflower Salon provides a fun, comfortable atmosphere with spa-quality services at reasonable prices. We are located near the Gateway mall in Springfield, Oregon. Whether you’re looking for an outrageous change or a simple cleanup, our highly skilled professionals will tailor their fresh, cutting edge techniques to fit your style. Personal grooming doesn’t end with your visit. 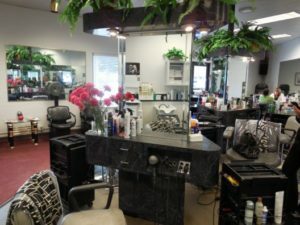 You’ll leave our Springfield salon with great ideas, professional products, and expert tips to maintain your look at home. Our goal is to make you look and feel your best. I did not need an appointment and was taken back right away. Very friendly and helpful staff. Thoroughly enjoyed my visit! love love love them! I use them to tan! And i also got a perm from them which has holded for about a year now! and it is the best most natural looking perm ive ever had! great stylists! and everyone is so friendly! 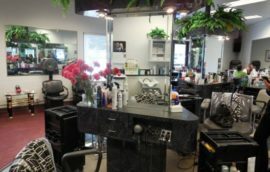 Very clean salon with a friendly staff and great stylists. 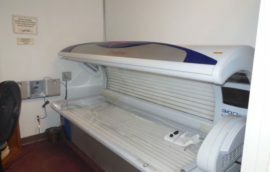 The tanning bed rooms are clean and in very good condition. I will be back! 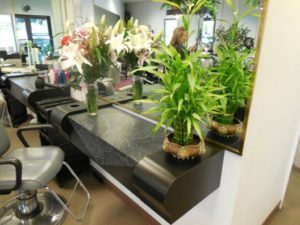 Beautiful salon with very helpful ladies. Got a great haircut at a reasonable price and Heather recommended a hair product for my daughter that has worked wonders! Some of the best tanning beds in town! The salon is quaint and private. I love how I can get in and out quickly. I’ve never had to wait for a bed. The price and quality are wonderful. Also, the owner is so sweet! I use their tanning beds. Walk-in service, clean high quality beds at an excellent price.